Framework Melbourne - Coworking for creative professionals. Framework Melbourne is a creative environment for those looking to collaborate and grow their business. Framework is a coworking space full of designers, developers, videographers, copywriters, marketing professionals, and all types of Melbourne creatives. Drop by, spend a few days with us at Framework and see if the Melbourne coworking space and atmosphere is for you. Download our Framework Community Mag! Factoids that on't make sense unless you go here! At Framework, sometimes it's worth just taking a moment to appreciate how good a piece of artwork looks on an exposed brick wall. Doing this probably doesn't make coworking more productive but it does look good, right? The whole point of a coworking space like Framework is having the opportunity to work beside ridiculously talented humans. Like these creative guys with their pretty heads and trendy piercings that they won't later regret. Framework aims to be a place for meaningful and thoughtful Melbourne meetups. Certain people are great at sparking ideas that you've been trying to articulate for ages. 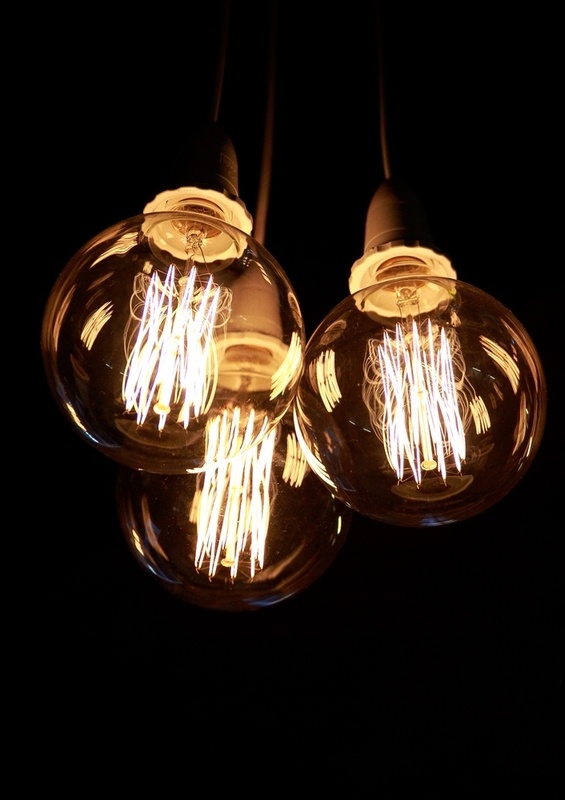 We want inspirational, light bulb moments.